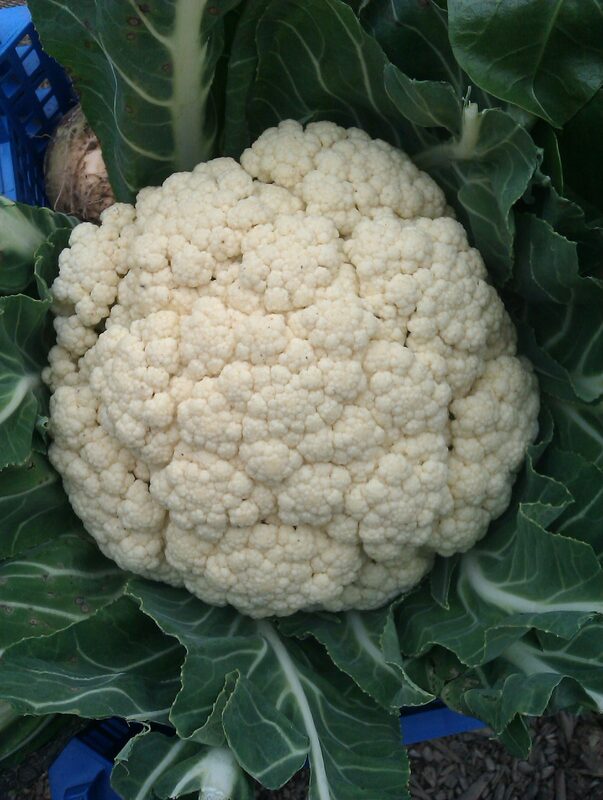 Roasted cauliflower makes a delicious crunchy winter salad in this recipe from BBC Good Food. You can use the mixed salad leaves in Camel CSA’s weekly veg boxes instead of the baby spinach. While the cauliflower is roasting, mix the vinegar, honey and raisins with some seasoning. When the cauliflower is done, stir in the dressing, dill, almonds and spinach, and serve.